And yet, this Windows version has paved the road for Windows 95. I liked that OS, even though plug-and-play wasn't working fine. I used to work in a computer shop back then, and we were having a lot of trouble trying to install network cards, for example. You had to move them to a different PCI slot to get them to install correctly. Plug-and-play seemed to be just a catchy marketing phrase in the 90s. Windows 98 wasn't a significant upgrade - it just had a slightly prettier interface. Plug-and-play was working a bit better, though. Enterprises were using the much more stable Windows NT operating system back then, and its successor - Windows 2000 - was well received as well. Let's take a moment and celebrate Windows XP, a spectacular OS! It's still being used by lots of people today, even though it's been launched more than 15 years ago! However, the world's favorite OS is now Windows 7. Close to 50% of people in the world are using this operating system for their computers! But the recently released Windows 10 OS is catching up quickly, and it should hit the 30% adoption rate mark within a month or two. Here's a graph from Net Market Share which shows the most popular OS distributions in the world. 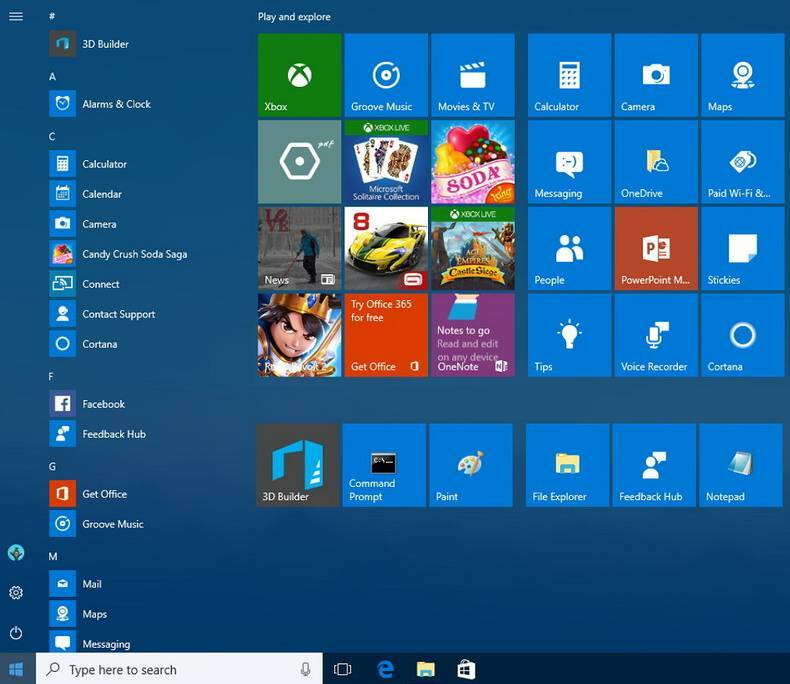 So, is Windows 10 that good? The answer is a clear YES! Here's why you should install it on your computer right away. 1. 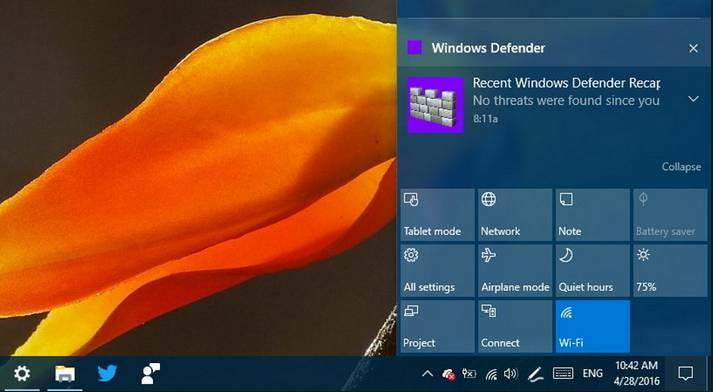 Windows 8's awkward start menu is gone, and the new start screen is gorgeous! 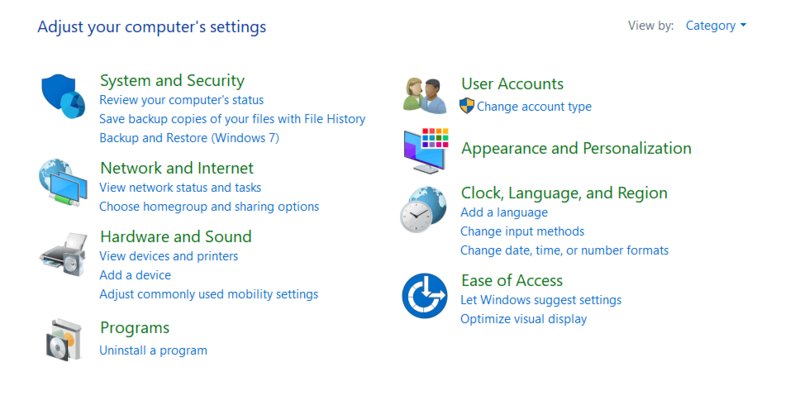 It combines everything we had in Windows 7 with a tile-based menu that works perfectly for Windows-based tablets. 2. The new control panel is user friendly indeed. There are lots of tweaks and settings, but you can easily find what you need in the new panel. Mac OS X users have had a modern notification center for years, and now the same feature is available in Windows 10 as well. Do you know that feeling you're experiencing when, as a Windows user, you discover that less popular OSs include killer features (such as "virtual desktops") you'd want to have as well? The good news is that Windows 10 now supports virtual desktops. I'll be honest with you: I already had access to this feature, because I have been using Fences for several years now. But since this is supposed to be an OS feature, why not make it a part of the actual operating system? Well, it looks like Microsoft has finally learned this lesson. 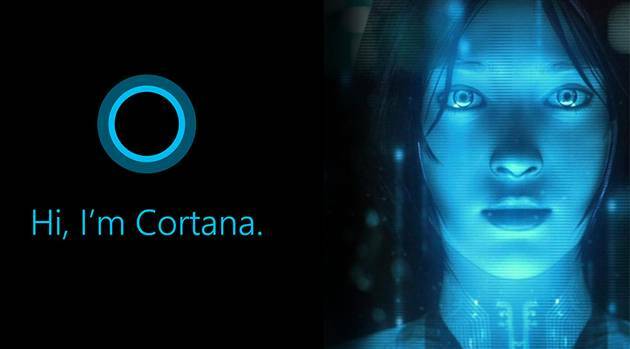 I've got mixed feelings about Cortana. It's a super useful assistant, but it won't activate if you aren't prepared to share some of your data with Microsoft. Sure, they promise to keep it for themselves, and only use it to improve their products, but way too many servers have been broken into (anyone remember Sony's PS3-related problem?) and full user account info was exposed on the web. Still, Cortana can do so many things that it's be a pity to ignore her! She can remind you to take care of various tasks, can track packages, flights, send emails, manage your calendar, find the requested info, and yes... even chat with you when nobody else is around! - Microsoft Edge, the new browser which allows you to surf safely and annotate website pages. - Microsoft Store. It's not an Apple App Store killer yet, but it's got hundreds of thousands of applications, and their number is constantly growing. - Native Windows gaming mode support.